Congratulations to Dock Street Walking & Running for an incredible performance! I’m very proud of you! A big thank you to our volunteers and supporters – couldn’t have made it without you! 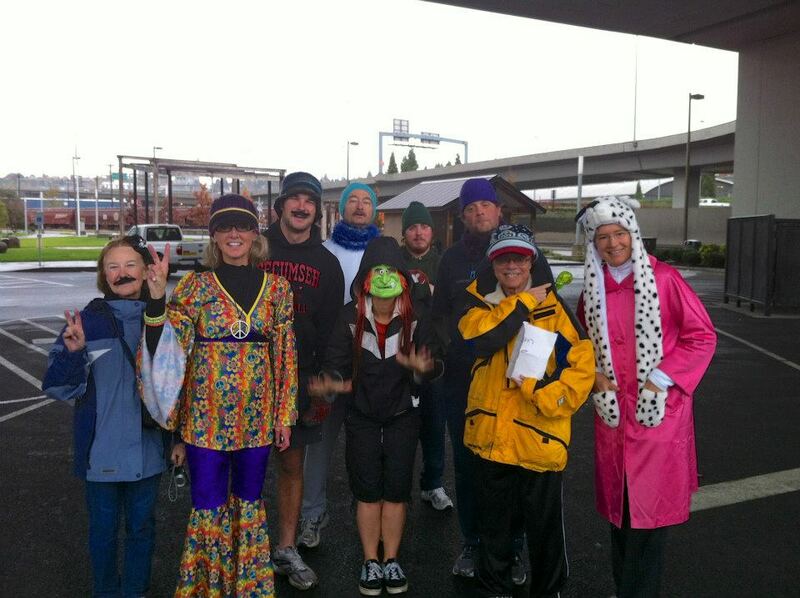 Thank you to TCMA for believing in Dock Street Walking & Running! 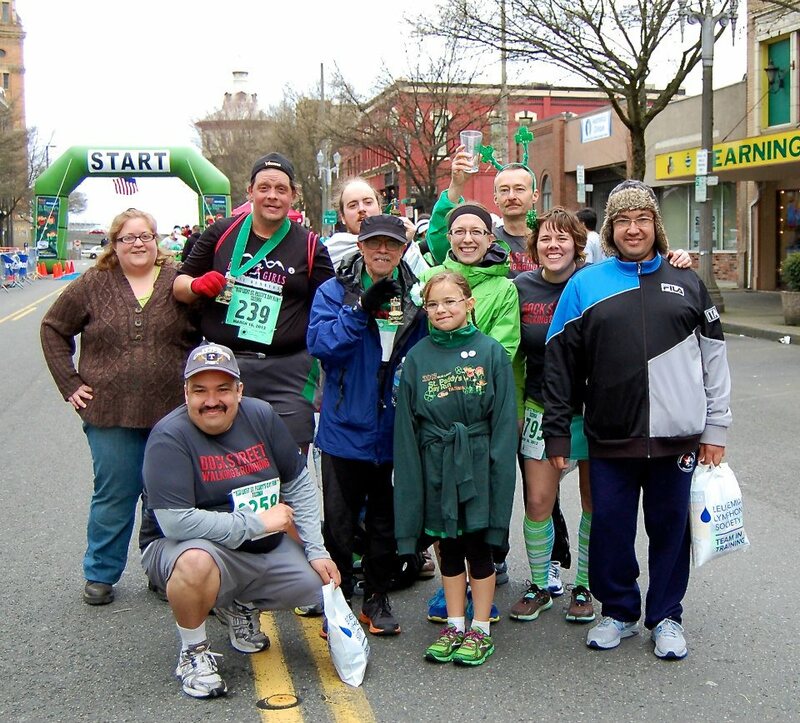 Congratulations to Dock St.’s amazing Todd Maki for completing 16 races in 11 months! Couldn’t be more proud of your accomplishments, Todd!! Merry Christmas to our sponsors, supporters and volunteers. A big hug to all of you from Dock St. Walking & Running and Wenche’! Christmas Surprise: We couldn’t be more thankful to South Sound Running, owner Greg Klein and my friend Beth Glander for surprising Dock St. members with gift certificates for 1 pair of shoes, hats, bells and holiday candy! 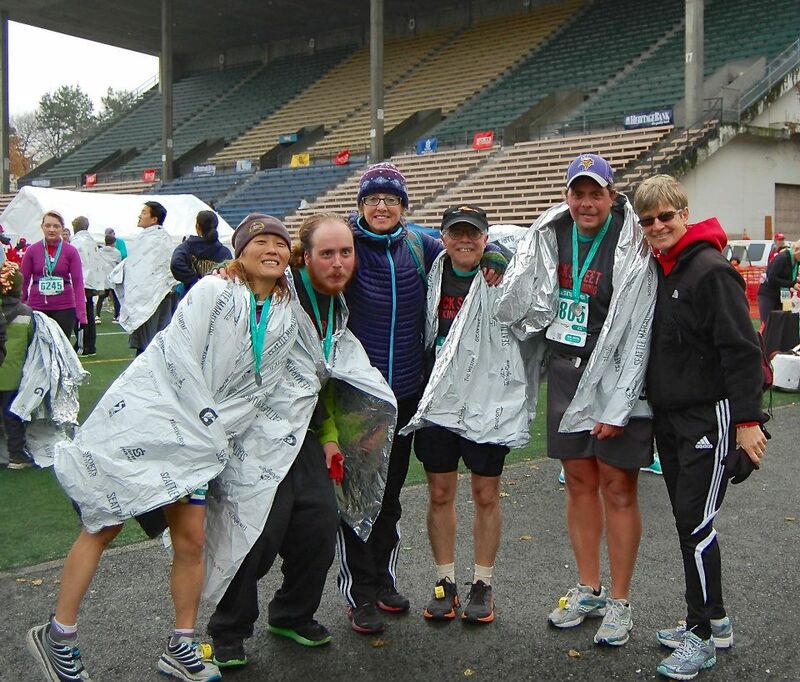 CONGRATULATIONS to Peter, David and Todd for an amazing performance at the Seattle Half Marathon. A big THANK YOU to Nancy Szoke for leading our runners all the way to the finish as well as sponsoring David. THANKS A LOT to our three sponsors Anja Bohr, Nancy Szoke and Jim Spencer for making it possible for Todd, David and Peter to be a part of the Seattle Half Marathon. A perfect morning for a 5K run, volunteering and meeting old friends. All of us were ready for a real Thanksgiving meal after an early morning start at The Center at Norpoint. THANKS A LOT to MetroParks and Janet for letting us be part of another successful event! 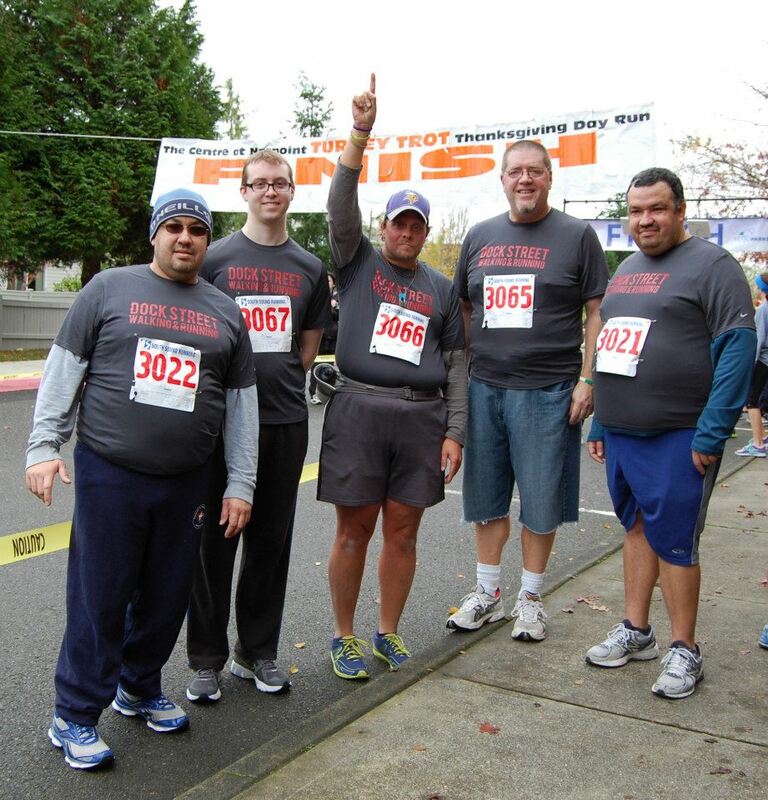 Congratulations to our 5 mile & 2.5 mile runners that completed the “Black Cat” at Point Defiance. 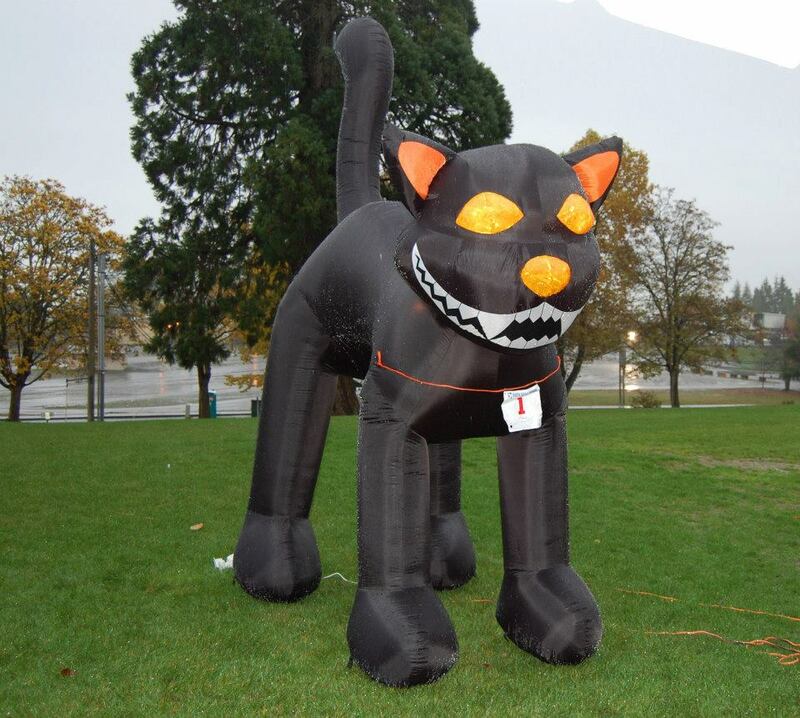 Close to 800 runners and volunteers wearing creative Halloween costumes in addition to glow sticks & headlamps to find their way through a dark & rainy night. A special thank you to our unstoppable Dock St. Walking & Running volunteers and racers!